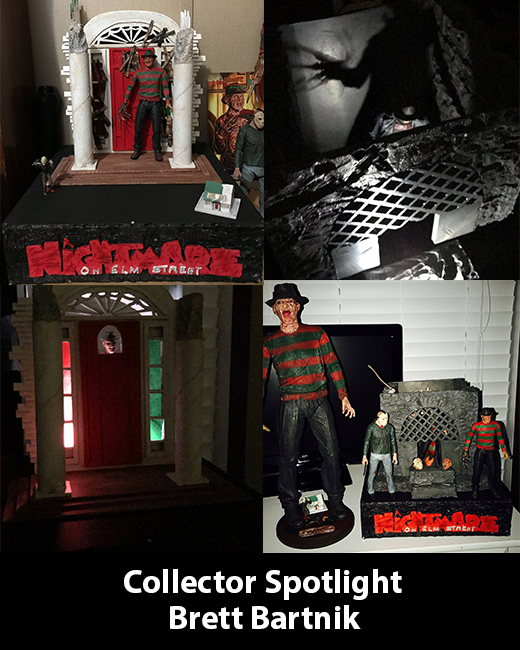 The NECA Collector Spotlight series is proud to show off the collection and custom dioramas of our next collector! How Long Have You Been A Collector? Why Did You Start Collecting? I started collecting because I have a passion for movies. 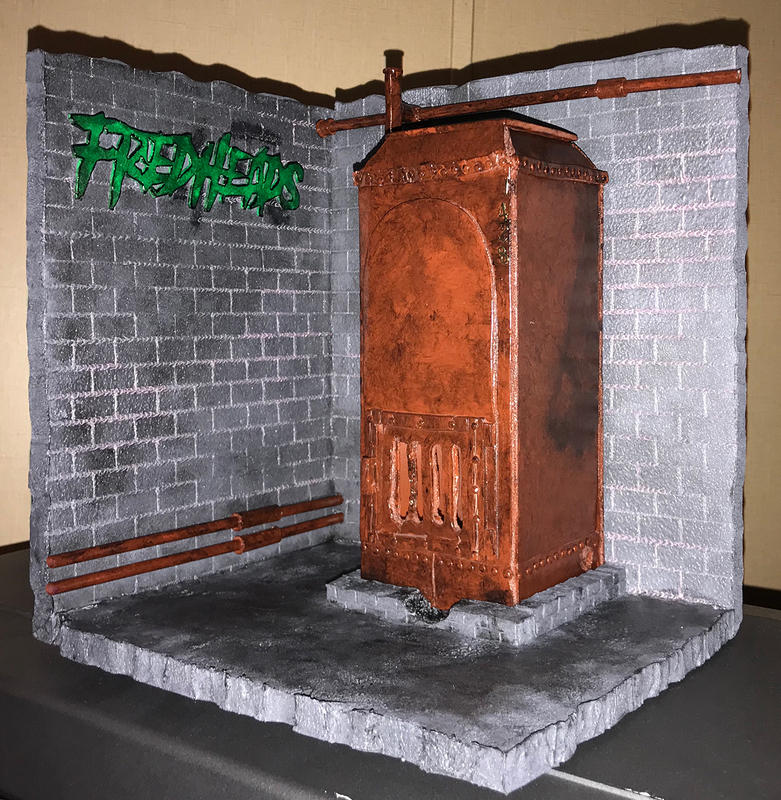 I like to take the beautiful designed figures and make dioramas for them. 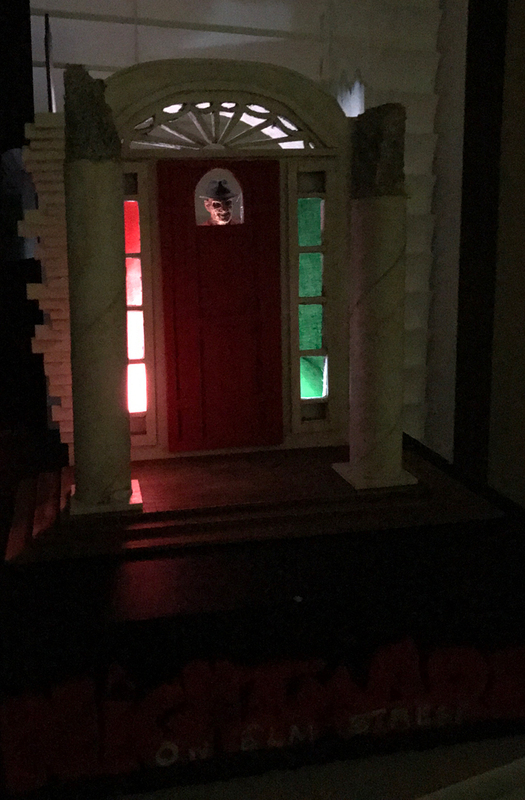 It brings the figures more to life in a sense. What Was Your First Item? 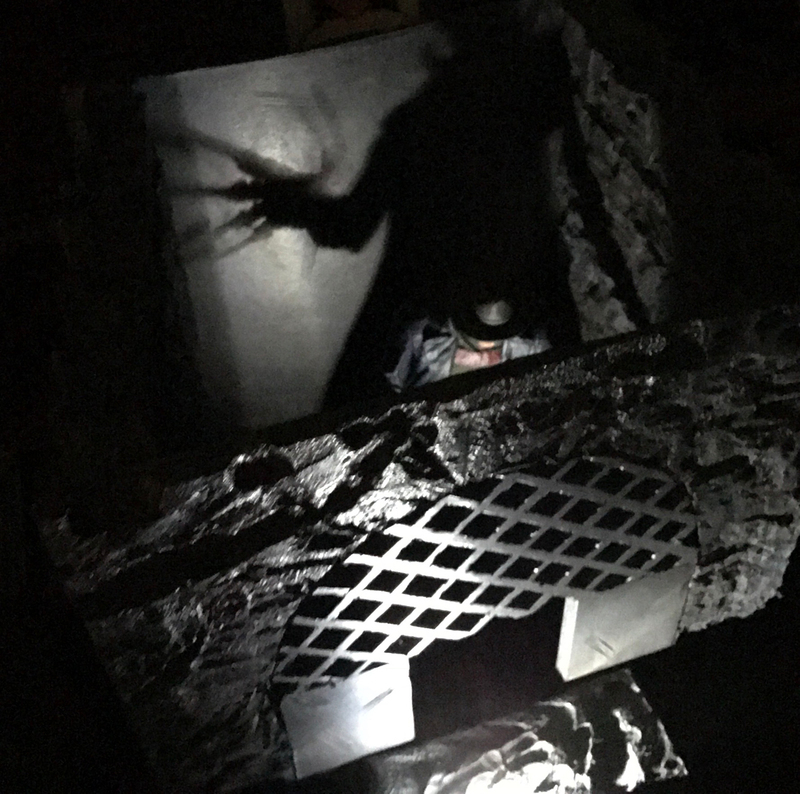 A Nightmare on Elm Street Part 1 Freddy Kruger. 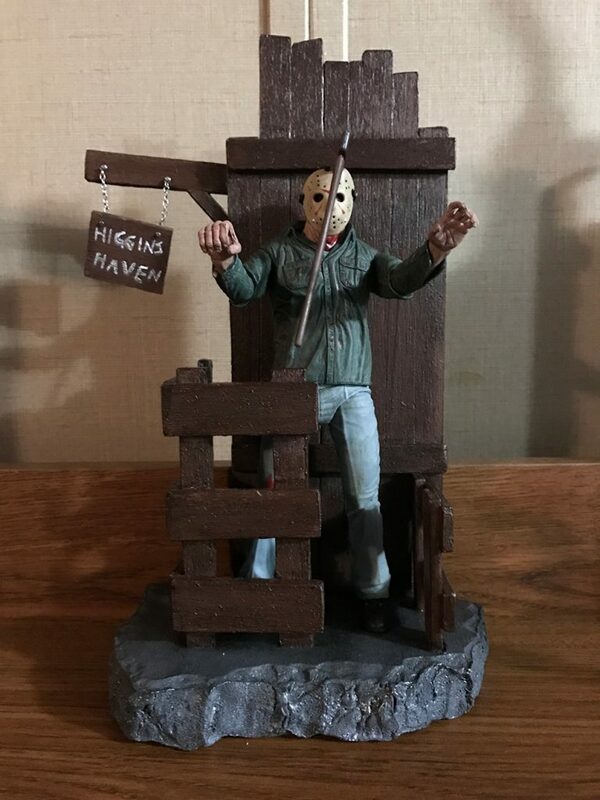 I collect mostly horror figures. 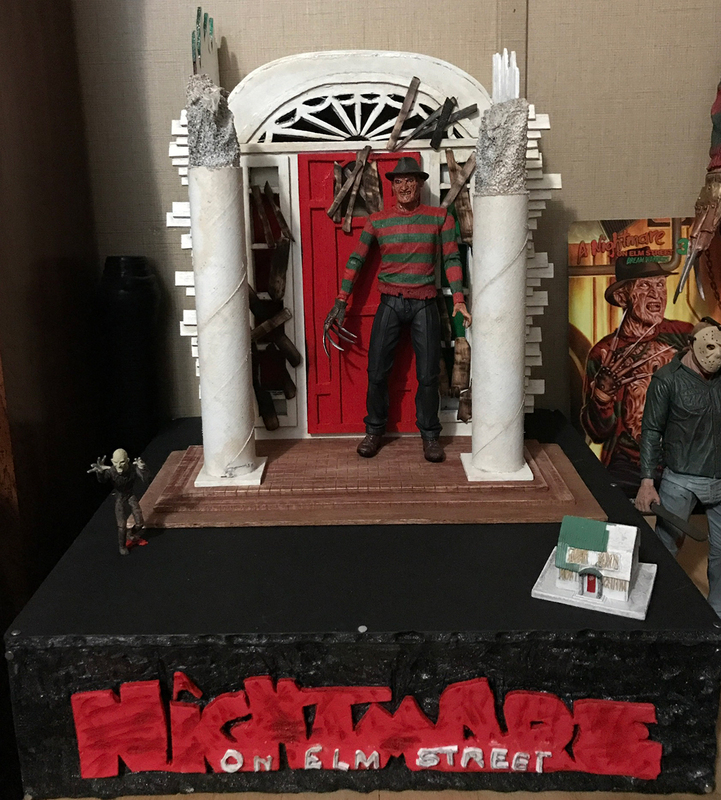 Mostly Freddy Kruger and Jason Vorhees figures and as I was saying before, I make dioramas for each one. 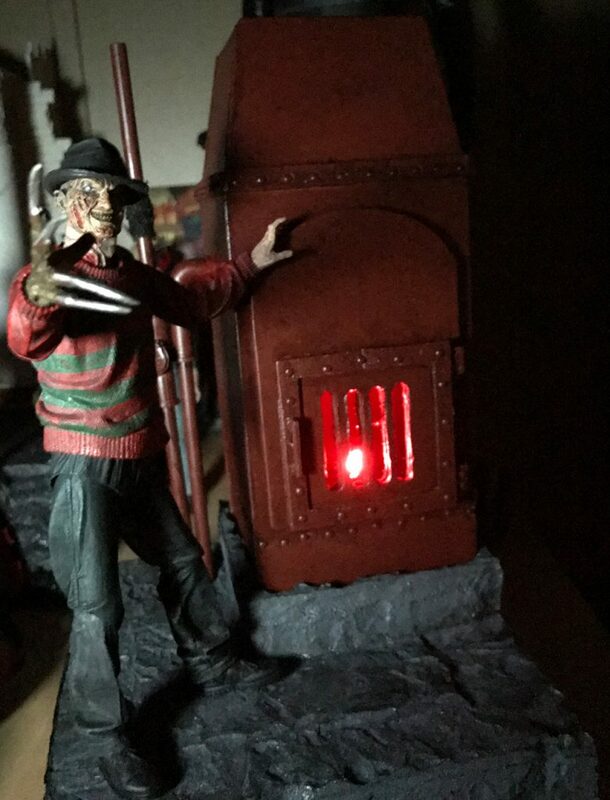 Which NECA Toys Are You Most Anxious For? 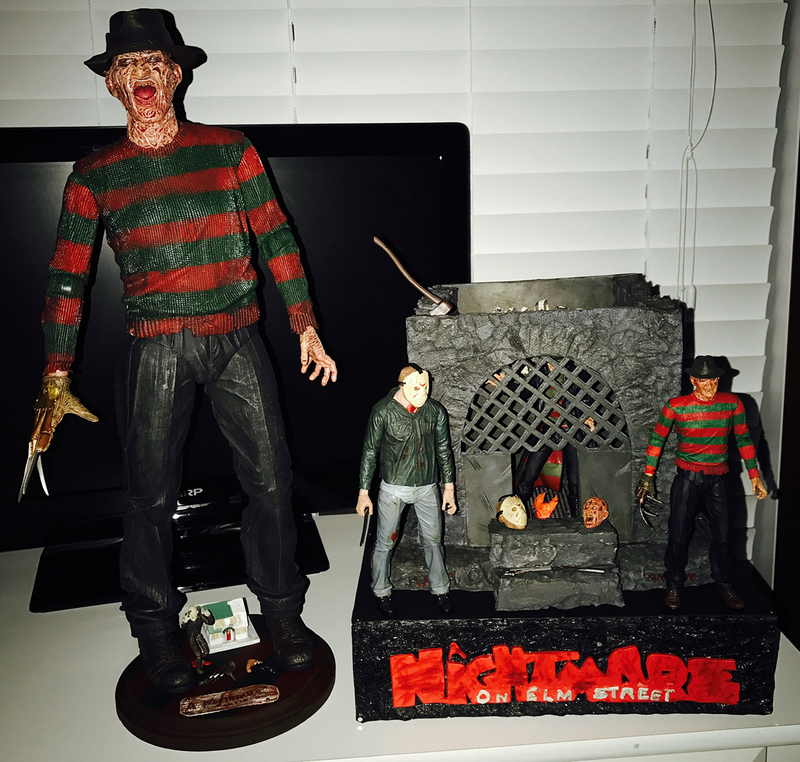 Do you have an awesome collection as well? Submit an application here and have your collection shared through our Facebook & Instagram pages!